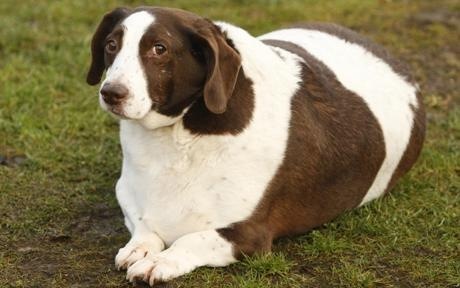 According to Association of Pet Obesity Prevention, roughly 35% of all American dogs are over-weight. If your dog is among them, you might want to check out Project: Pet Slimdown. It’s a website sponsored by Purina, but in between the food sell, there are some great tips on getting your pup the right amount of exercise as well as social networking tools to help connect you to owners in the same boat. This entry was posted on Friday, January 13th, 2012 at 1:03 PM. It is filed under Blog. You can follow any responses to this entry through the RSS 2.0 feed.